Joep had to go to the dogtraining and he hated it. He just wanted to play with other dogs. 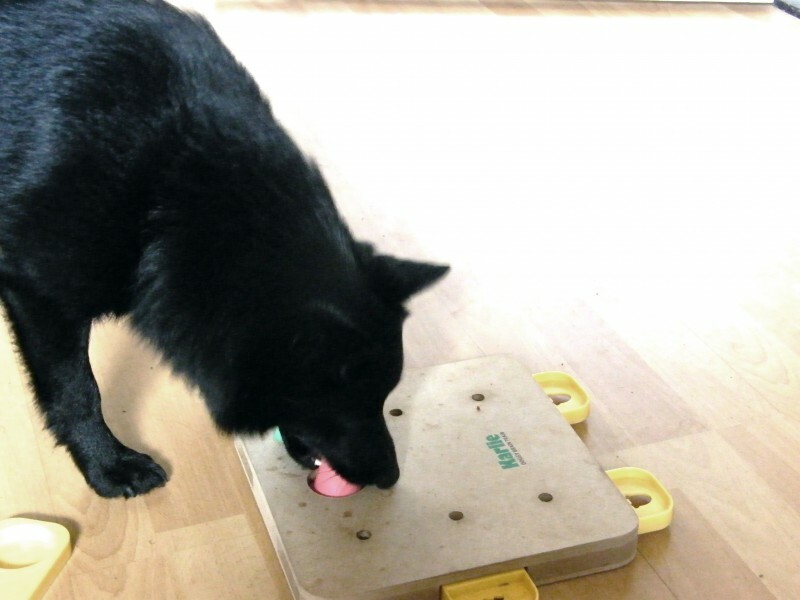 Joep likes to play with everything, a ball, an empty bottle, ..... he always find something to play with. Joep has two braintrainers to keep his mind aktive. Joep goes everywhere with us. de zoo, train and boat. 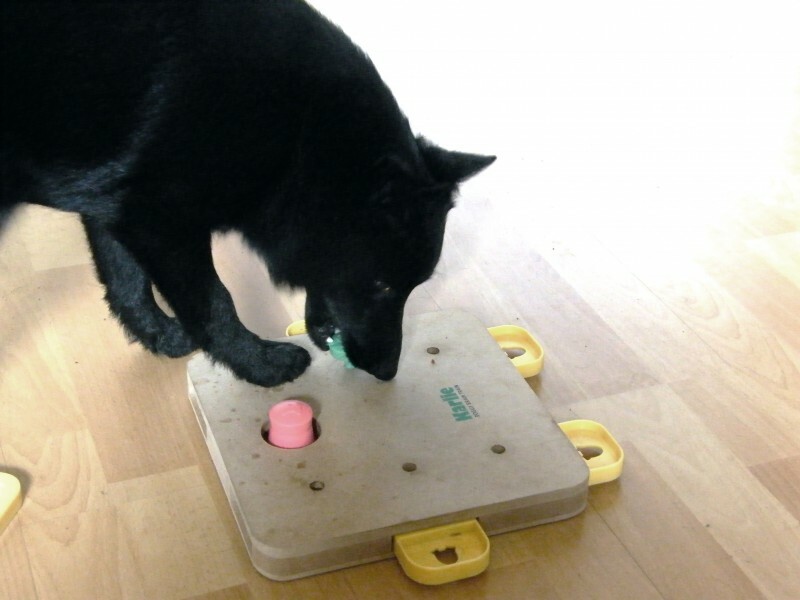 Joep learned a lot of this and that's why he is now a very socialized dog. 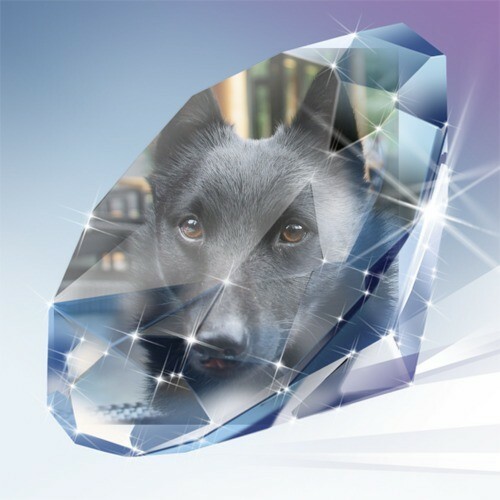 Joep was like a rough diamond, but after some polishing, now he is a very social dog. Always playing, happy, adorable and very smart. 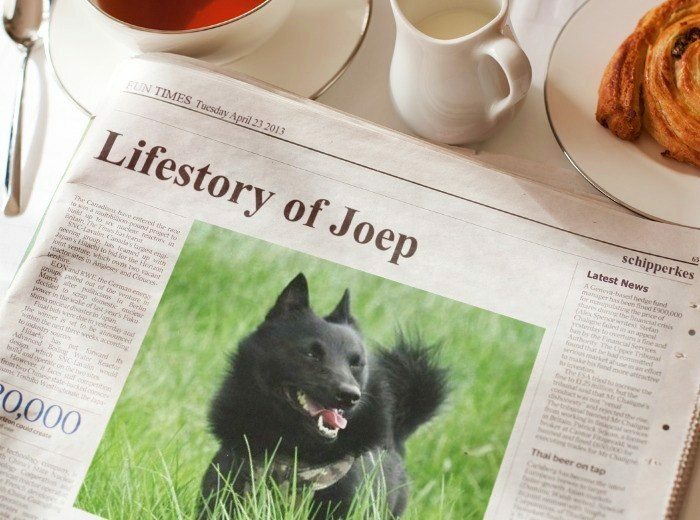 because Joep fits to us.